My recent acquisition o f Elders Home Loans in Darwin, and offices set up in Palmerston and shortly Katherine, brings the Territory under the one professional lending services umbrella. Since I established the business in Alice Springs in 2009 I’ve got real satisfaction helping people buy their homes, assisting Territory businesses to grow by sourcing the best financial product and working with families to build property investment portfolios that will secure their financial future. Expanding the business means new team members and I’d like to introduce Brooke Morley and Peter Nichols, who work from the Alice office. 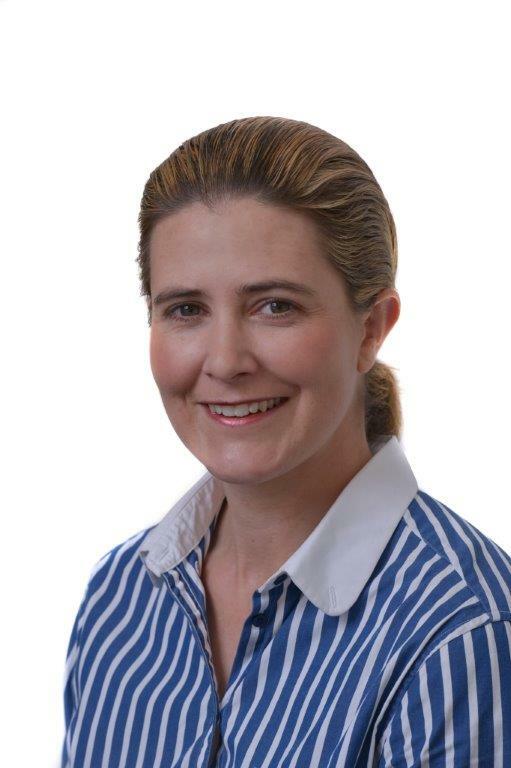 Brooke Morley is a born and bred Centralian with wide experience in the finance sector. Having worked in financial services in three states over a period of 10 years before returning home to Alice Springs, her experience includes working in major banks and private business. Brooke’s expertise in financial analysis will assist clients in their planning and growth. Her knowledge of the range of products and services available will give potential home owners the best lending options for their individual circumstances. With extensive experience in agribusiness, she is passionate about delivering a personal professional service. Brooke’s family have been in business in Central Australia for many years and she knows and understands the local market at first hand. Peter Nichol’s experience in the real estate and banking industries spans over 25 years and this gives him a good insight into matching property owners with the best loan product. His business banking background gives him an understanding of the opportunities and challenges facing local enterprises. Clients also benefit from his understanding of real estate, whether it’s investing or home ownership. 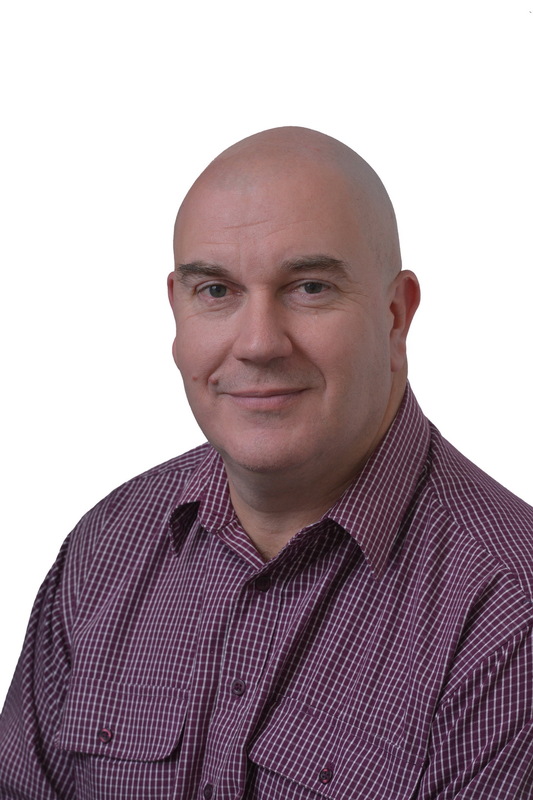 If you are buying a home, lending for business or investing in property, Peter can assist you every step of the way. Peter holds a Diploma of Finance and Mortgage Broking Management and is a member of the Mortgage Finance Association of Australia. He is currently completing a Bachelor of Property degree. In his spare time, Peter is a keen cricketer and enjoys all sport, camping and spending time with his two sons. We also offer Territorians the expertise of a national professional network in the property investment field through our affiliation with NPA Property Group. Whatever your financial needs and wherever you are in the Territory, just call 1300 LENDING to talk with the Territory lending specialist. This entry was posted on December 4, 2013 at 12:30 pm	and is filed under Elders Home Loans - Alice Springs, Elders Home Loans - Darwin, Elders Home Loans - Palmerston, Elders Home Loans Northern Terriotry, Interest Rates. Tagged: Alice Springs, Banks, Broker, Elders Home Loans, Elders Home Loans - Alice Springs, Elders Home Loans - Darwin, Elders Home Loans - Katherine, Elders Home Loans - Palmerston, Elders Home Loans Northern Terriotry, Home, Interest Rates, Mortgage Broker, mortgages, real estate. You can follow any responses to this entry through the RSS 2.0 feed. Both comments and pings are currently closed.